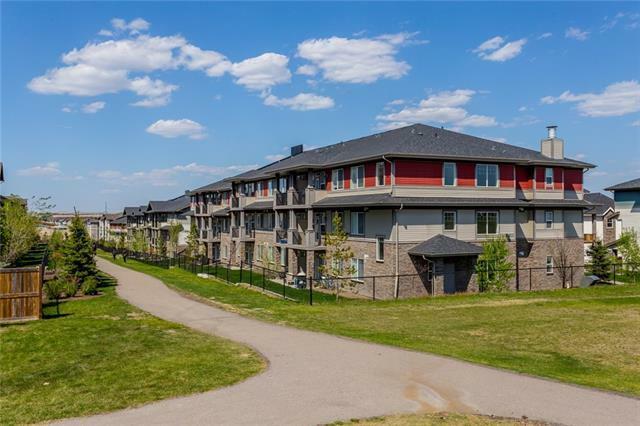 Gorgeous 2 bedroom, 2 bathroom unit offering underground parking and a sunny west balcony. 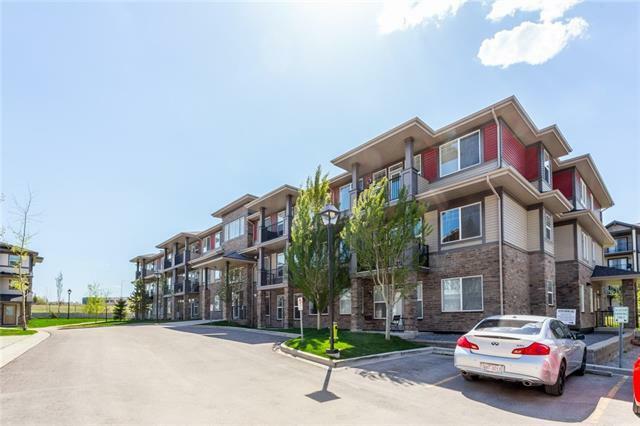 This open concept unit offers a modern kitchen with stainless steel appliances and a great space through the kitchen, eating area, and living room for day to day living and entertaining. The in suite laundry is a great plus! 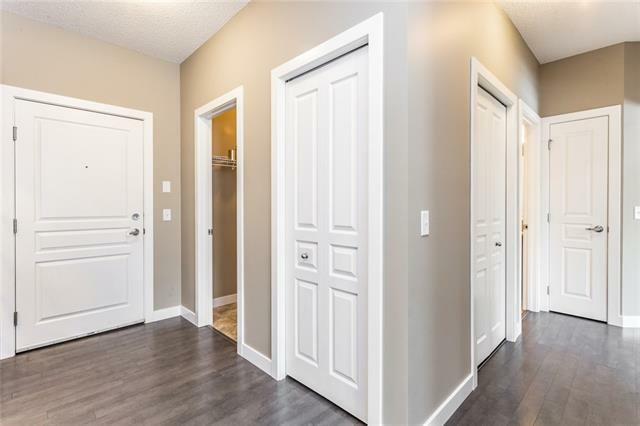 There are 2 good sized bedrooms with the master suite offering a full private ensuite bath. 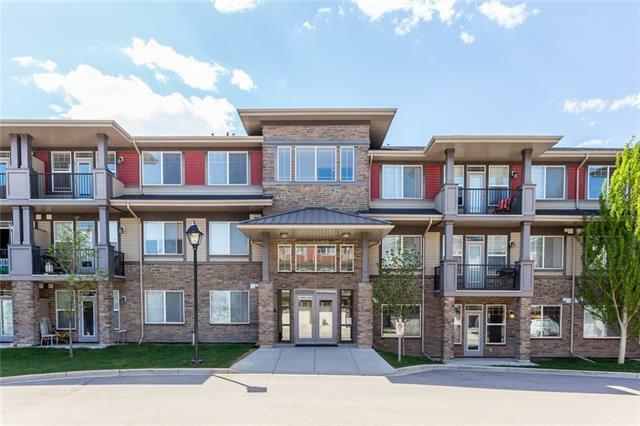 If you want underground parking, 2 bedrooms, 2 bathrooms, in suite laundry, and want a unit in move in ready condition.this is a great opportunity for you!